In addition to version 10 of its mobile operating system, BlackBerry continues to operate its version 7 for entry-level models. The 9720 model uses. It should be out in a few weeks. To remain competitive in the market for entry-level smartphones, will launch its Blackberry 9720 smartphone that runs on the 7.1 version of its mobile operating system. This release comes as the Canadian manufacturer, struggling, established a committee to explore strategic alternatives that could be explored. It looks at the same time the sale of the company and the possibility of creating joint ventures with partners. While the new BlackBerry 10 OS barely to take off, the smartphone maker still has to rely on the version 7 of its operating system. About 6.8 million BlackBerry smartphones delivered in its last fiscal quarter, only 2.7 million are models running the latest OS. The launch of the BlackBerry 9720 which operates a revised version of BlackBerry 7 could thus help society. 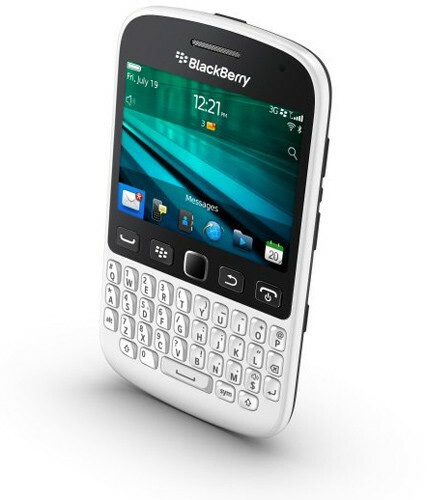 The Qwerty keyboard smartphone has been redesigned to include a specific key for messaging BBM. It features a trackpad and touch screen of 2.8 inches with a resolution of 480 x 360 pixels. This model also features a 5 megapixel camera and an FM radio. This model should be available in the coming weeks in various markets.